Lyman's got a message for meat eaters, vegetarians, and vegans -- and the message of No More Bull! is that we can all do better for ourselves and the planet. "In a witty but candid and no-nonsense language, Howard Lyman speaks a truth about health that needs telling. 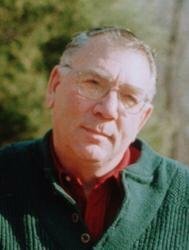 Few messages are more important for our times and almost no one has the personally compelling experiences that make Lyman's telling of the story so unique and so persuasive. This is a fun but serious book to read. Try it and I think you'll like it!" "Reading No More Bull is an amazing experience. It is a wonder how a book can be such a pleasure to read, so entertaining and enjoyable, and yet carry such a profoundly important message. If you read this book, several things will happen. There will be more health in your life. There will be more joy in your life. And you will be playing a part in the greater healing our troubled world so greatly needs." 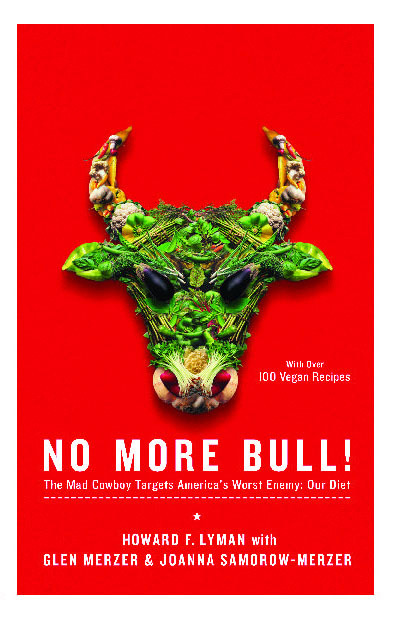 Book Cover Image (jpg): No More Bull!